Please read the information below carefully to get all your questions answered about the 2019 boutiques (March 30 & April 6). 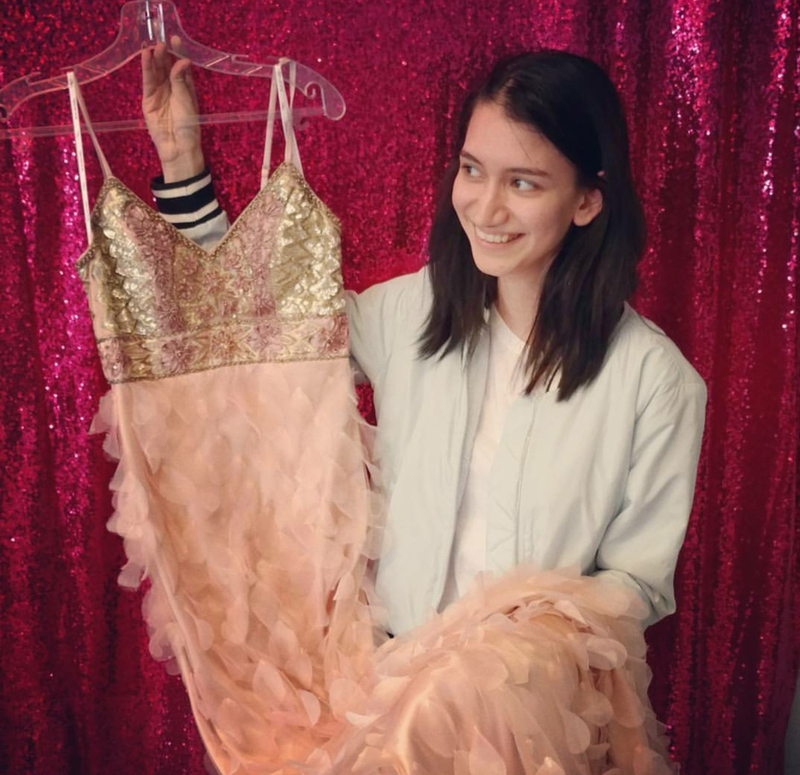 As a boutique shopper, we will do our best to find you the perfect prom ensemble! We have dresses from size 0-26 available; however, a more limited selection in plus-size dresses. Again, we’ll do our best to find you the perfect dress and accessories for your prom! You will also have the opportunity to find shoes, jewelry, make-up, and accessories based on the availability of donations to match your perfect dress! You do NOT need to sign up ahead of time–just come to the boutique and get in line! Just bring yourself and a huge smile–we are excited to see you, and so are our volunteers! 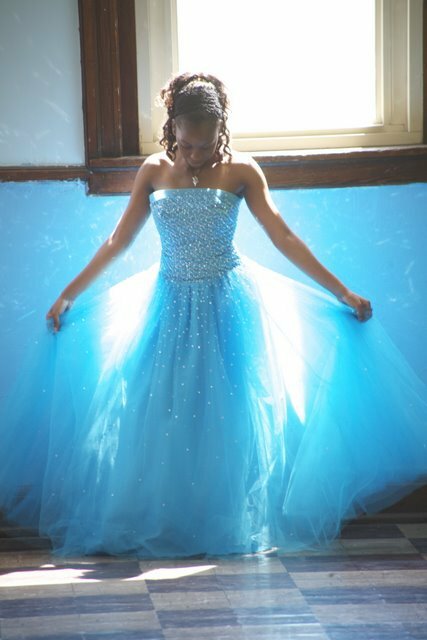 You will be “paired” with a personal shopper volunteer that will help you find a prom dress. All items are donated from all over the city, and we hope that you are able to find a dress, shoes, jewelry, make-up and an accessory for prom night! Boutiques open at 9 am. Numbers will be handed out prior to the boutique opening for girls in line. Be prepared to wait, especially if you are towards the back of the line. Bring something to drink and eat. DRESS APPROPRIATELY FOR THE WEATHER CONDITIONS as you will most likely be waiting outdoors for a period of time. Students must be a junior or senior student, currently enrolled in high school . Students will be allowed to receive ONE DRESS plus one pair of shoes, one purse, up to three pieces of jewelry and up to four pieces of make-up. Each student is permitted to bring one female person with them into the boutique (i.e. parent, guardian, etc.). Babies, toddlers and children are not permitted in the boutique. Please be sure to have someone who will watch them while you are in the boutique. Other family members and friends may wait outside for the student to finish shopping. Adults are not allowed to shop unless the student is in attendance with them. We will provide accommodations for students with disabilities. Please be sure to inform volunteers at check-in. Mothers, guardians or immediate family members are not allowed to volunteer on the same day their student is coming to get a dress.